Da Vinci rugs are the crown jewel of our collection. Made exclusively for us in Belgium by the most reputable mill, Da Vinci rugs feature beautiful Traditional and European patterns. 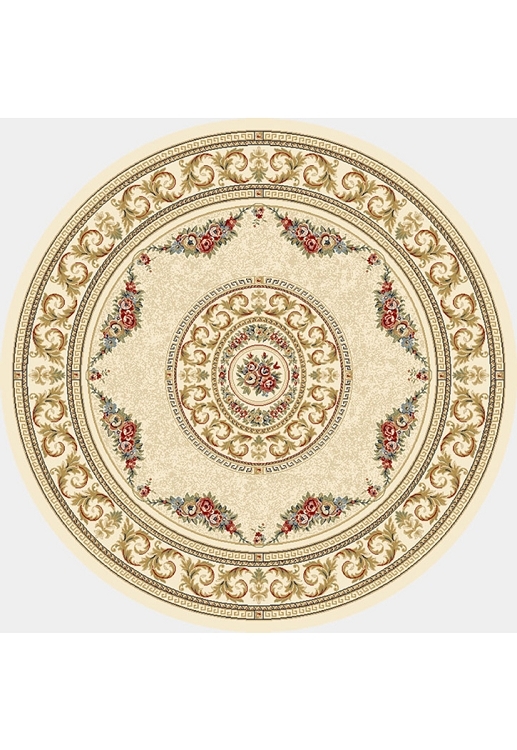 Meticulously executed in 1 Million point construction and utilizing the latest technologies, best color banks and best finishing techniques, the end result is a truly spectacular collection of the nicest power woven rugs around. Available in multiple colors, these rugs complement each other, which makes it really easy to create multiple room settings. We have them available in all sizes from the scatter to mansion size, as well as hall and stair runners in stock at all times.